(For one female tenant, no night owl please) 108 Albert St, high floor river view, the popular Festival Tower. 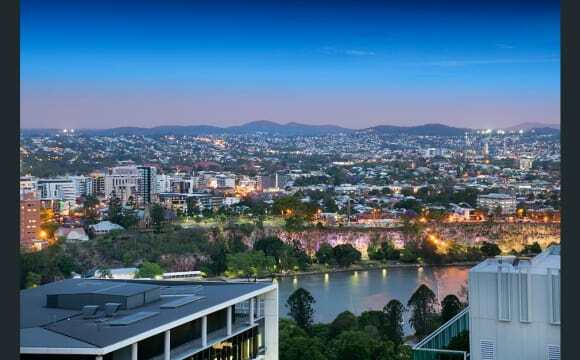 This large two bedroom apartment features fantastic separation of the two bedrooms, two bathrooms plus two large alfresco balconies opening from the living area which face the East and the Brisbane river with enough morning sun and breezee. This large modern apartment features: - 2 Bedrooms with built-ins - 2 Bathrooms - 1 Car spac（plus 70 aud/w) - Modern kitchen with stone benchtops and gas range - Floor to ceiling glass showcasing the river views - Reverse cycle ducted air-conditioning - 92 sqm total floor area Festival Towers World Class facilities include: - Outdoor lap pool - Plunge pool plus spa - Sauna and gymnasium - Guest lounge area - Outdoor entertaining terrace with BBQ's - Professional on-site management with 24hr reception - Secure car parking Festival Towers is located in the heart of Brisbane CBD, walking distance to Coles and Woolworth, Cafes &amp; Restaurants and Queen Street Mall. It is just hundreds of meters to the Central Station. Walking distance to most institutes in the city, gardens, and Riverside. Unit also has 2 balconies, private laundry facilities and plenty of on street parking in a quiet cul de sac type street. This house is also LGBTI friendly. This unit is close to Coles and Woolworths as well as Carindale shopping centre. There are buses located by a very short walk to Cavendish road and the Coorparoo train station is a short drive. The unit is fully furnished. 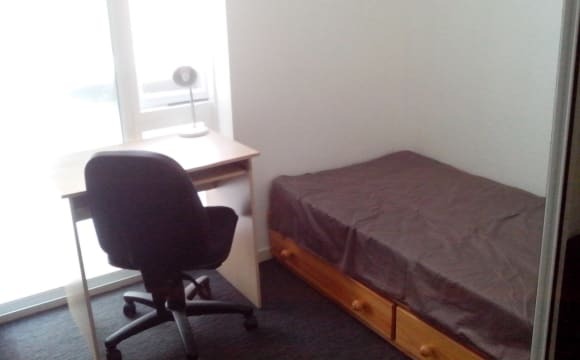 The room to rent is unfurnished but spacious with inbuilt wardrobes and an en-suite. Rent is $170 a week. Electricity bill to share (approximately $270 quarter) and unlimited internet $70 a month shared. Bond is $680. I would love for you to text or reply with a little bit about yourself. Thanks! Hi, I am looking for 1 housemate to take my huge Master bedroom with ensuite and a massive wardrobe. Private entrance through the deck that is basically yours. This nice big 5 bedrooms house with only 3 people in total including you ! So if you enjoy space and privacy, just TEXT me to visit with your name and time for the visit (no calls) :) Rent is from 202/week excluding bills (approx 25$/week/pers) + 20$ for the internet per month. Couples for $250. I'm selling the furnitures of my room : *Luxurious King size bed frame +mattress 1900$ *design glass desk 100$ *2 stool bar chairs 30$ each The house is a newly built shared house close to Nathan campus. Included is a big modern kitchen, huge living room, a second deck where we can put a BBQ and chill out area, two modern bathrooms and central heating/air conditioning system in whole house. The house is located in beautiful peaceful suburb Nathan, directly behind the GRIFFITH UNI campus with bus station nearby. And you can even walk through Toohey forest to UNI. The house is located close to facilities : =&gt; 7Eleven 24/24 + petrol station (5min walk) =&gt; Aldi (5min by car) =&gt; Anytime fitness/ crossfit (5-15min walk) =&gt; Bus stop (5 min walk) : 120 line bus going: - directly to the city: Southbank (25min) / Queen St (33min) - directly to Nathan campus (10-15min) - directly to westfield garden city (20min) - to Aldi (3min) Multinational and local housemates are welcome ! Looking for employed, easy going, relaxed housemate. Great large house with great back deck overlooking inground pool. You have downstairs all to yourself. Large living area with self contained kitchen, Fridge Freezer provided, large separate bedroom, large separate bathroom. Shared laundry, washing machine and dryer. Freshly painted, very clean and neat. Internet and bills included in rent. Other options to be discussed. 100m walk to Genesis gym, shops and bus stop. 500m walk to DFO and river pathways. Very flexible on living arrangements. 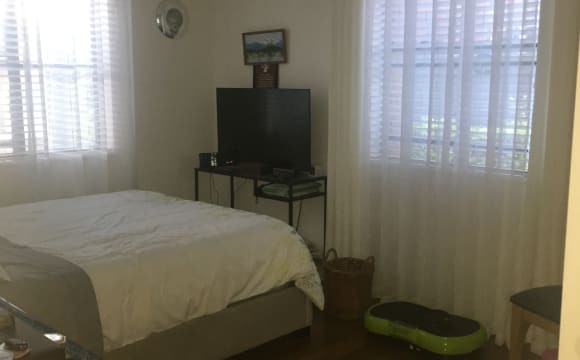 Located in a quiet street of central Calamvale (next to Sunnybank Hills, Algester, Runcorn, Kuraby and Browns Plains); Clean and tidy; Walking distances to Public transports, various Asian restaurants/ cafes, major Supermarkets (Woolworths, Coles, Aldi) and Yuan Asian supermarket; A lovely pool to chill; Parks nearby to play; Suitable for fulltime university student or fulltime office worker with no pets; If you are a non-smoker, non-drinker (or social drinker only), please express your interest. STUNNING CARINDALE ROOM FOR RENT I have a room in this beautiful resort style home available for immediate rent. The large bedroom has a built-in wardrobe, queen size bed, TV and a desk. The home has a nice pool with a great outdoor area. The home is cozy and has a friendly atmosphere. The rent is $220/week and includes all bills. The house is conveniently located just 10 minute walk from Westfield Carindale Shopping Centre and there are bus stops 50m away. There is plenty of on street parking available as well. 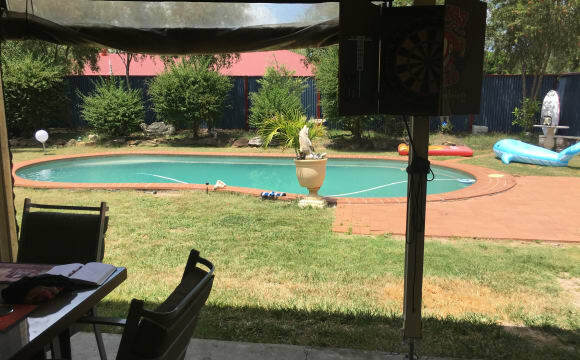 A house that is friendly and warm..homely yet chilled.. an acre and half of flat land with a great solar heated pool, NBN internet ,.and salt of the earth flatmates. Like to have a person that is respectful of the house Cleans up after themselves - is reliable with rent - and helps with a share of keeping the place clean and tidy . 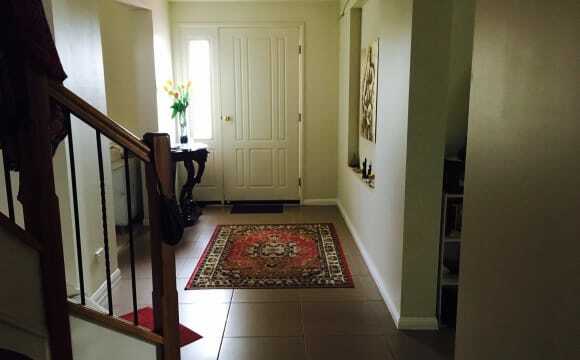 Air conditioning in lounge rooms,ceiling fans in each room,close to Noth Lakes shopping center and costco and high way as well,quite area. 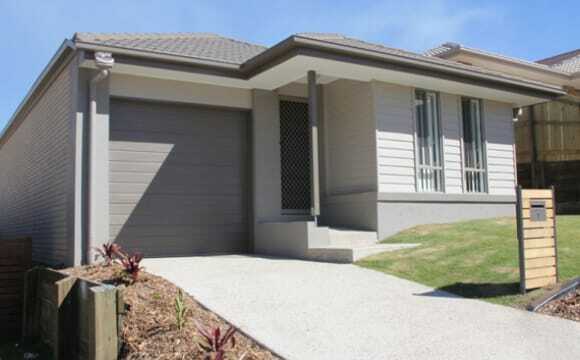 Redland Bay Modern spacious new home fully furnished large private queen bed with sheets pillows and doona provided. close to public transport private quiet singles household. Driveway parking Airconditioning no pets. 40 mins Brisbane CBD/Gold Coast. Available now. Call to inspect. 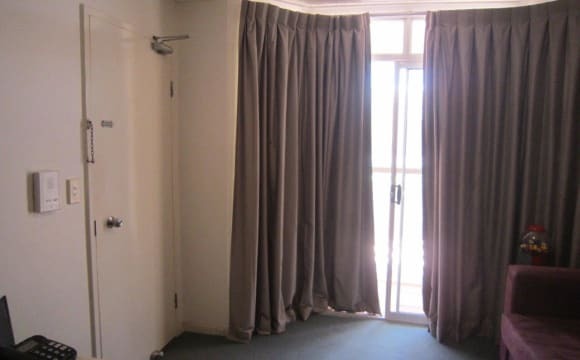 Looking for a new housemate to rent out the spare room Room with balcony $190 and your own bathroom. Bond $820 Electricity approx $40p/m Water dependant on how much we use. Internet $33p/m Netflix (Free in Lounge room) Unit is fully furnished but room will be unfurnished. Dishwasher/Oven/Elec Stove/Air conditioner Parking off street. Complex is pet friendly (Have a small courtyard) We have a park across the road where the council is currently doing some upgrades which will possibly include a dog park. Shops are close by (within walking distance) Bus stop just off the main road which can take you to the Cleveland train Station. I would like someone who is social and doesn't mind having a few drinks (this is not a party house) but also like to keep active. Prefer females within the age group of 23 to 35 and has to be employed either casual/PT/FT. The housemate will be willing to take on their share of the load with cleaning, gardening etc and is neat and tidy. If this place sound like it would suit you please get in touch, Strictly no backpackers or visas holders as I'm looking for long term housemates and will need to go through the rental tenancy application. I have just moved into this cute little house conveniently located close to the city centre with everything being only a short walk away. The bedroom on offer is the MAIN bedroom that has a double door opening onto the front veranda - perfect for a morning coffee location. It has built in wardrobes, several power points and dimming lights. The ensuite is large for the size of the property - hosting a DOUBLE head shower! The room is unfurnished for your creative freedom but the remainder of the house is furnished for your convenience. There is street parking (metered but could get a resident permit) at the front. No internet as I am rarely home to use it however the option to have it connected can be discussed. Plus the best feature of the house is the alcohol trolley that is kept stocked at all times! Big, spacious, bright, clean, quiet and we just finished to renovate the hole house. Band new ground floor. Currently furnishing the place. Netflix, wifi and general bills included on rent, large yard and cosy back deck with bbq area ready for the down time to be the most pleasant as possible. 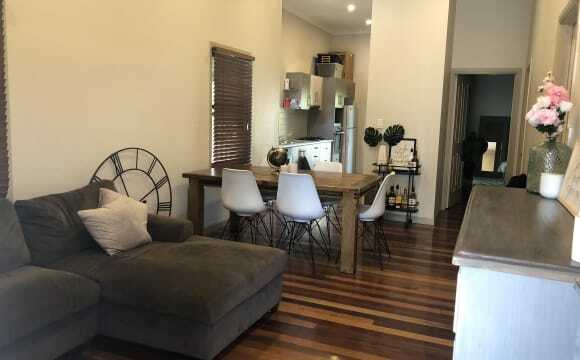 1 1/2 kitchen, 2 large bathrooms, 2 Living rooms, balcony, ceiling fans, aircon, equipped laundry, 20 metres from public transport, 15 mins to CBD and 5 mins to Carindale Shopping Centre. Everything you need is close by and it's easy to move around. ALL BILLS INCLUDED! One FURNISHED Room remaining! Garage port space still available! 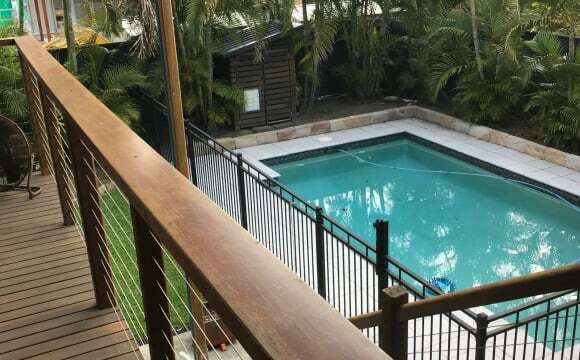 ROOM/PROPERTY FEATURES: - Newly built Terrace House in Rochedale - Estate facilities - Gym, Tennis Courts, Swimming Pool, BBQ area and Theatre room available to use. 4 bedroom, 2.5 bathroom Terrace House: - Fully furnished bedroom - Spacious mirrored wardrobes - Ducted, zoned Air Conditioning upstairs, split system downstairs and ceiling fans in each room. - Complete kitchen, cleaning, laundry and refrigeration equipment. - Carport space available. - Security cameras in and around the house. 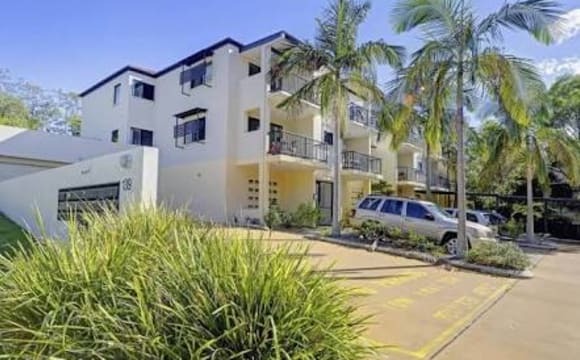 - 2 stops to Griffith University - Mt Gravatt Campus - 5 - 10 minute walk to bus stop to University/City or Garden City. - 10 minutes drive to Garden City. - 10 minutes drive to Sunnybank. - 10 minutes drive to Underwood. - Rochedale Central OPEN NOW!!! IGA, BWS, Rochedale Doctors, Restaurants and more!!! - Rochedale Village (Coles, BWS, Cinemas, etc.) currently under construction - 2019 completion. 2 minutes drive. RENT/BOND: - $185/week - ALL (Electricity, Water, Gas) bills included and NBN Internet included. - Bond: $555 (3 weeks rent) - Deposit - $100 for facility access keycard and smart access keyfob. Looking for: - Females - Non-smokers - Respectful of others - Clean and tidy housemates. - Willing to share the house work.